These projects involved the complete refit of the retail shops, wholesale parts, and staff amenity areas. Working closely with management and staff was essential as these businesses traded seven days a week. 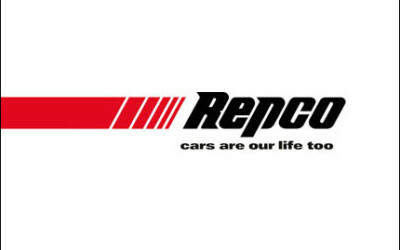 Mezzanine storage was created within the existing wholesale parts space with the complete replacement of retail displays in the new REPCO livery.